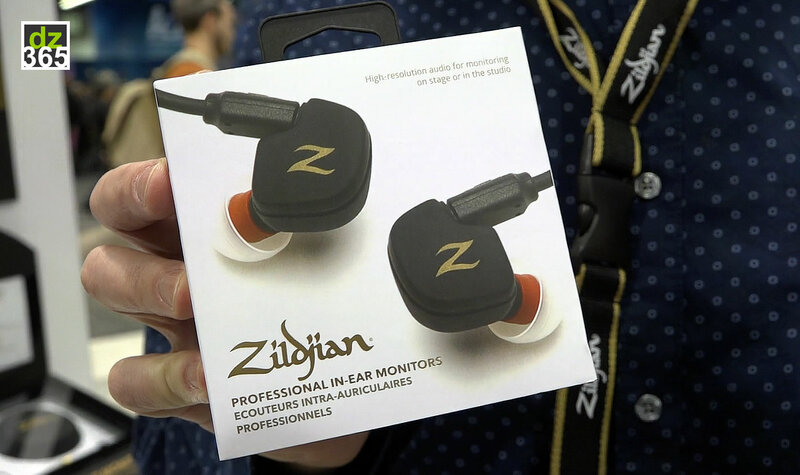 Zildjian released their first ever Professional In-Ear Monitors for musicians. With the built-in Dual Dynamic Driver and medium and large ear tips they might fit your ears as well. 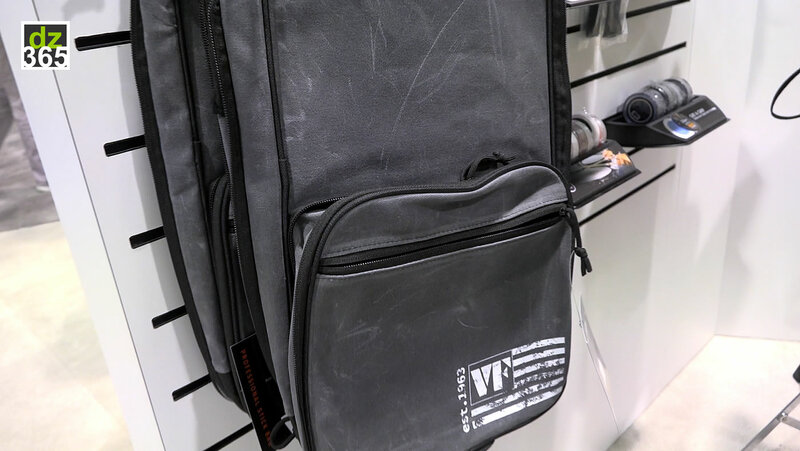 Furthermore there is a new stick bag from Vic Firth and some universal marching practice tips that fit all marching sticks, and Zildjian now has nylon cymbal straps that last longer than the regular leather ones. 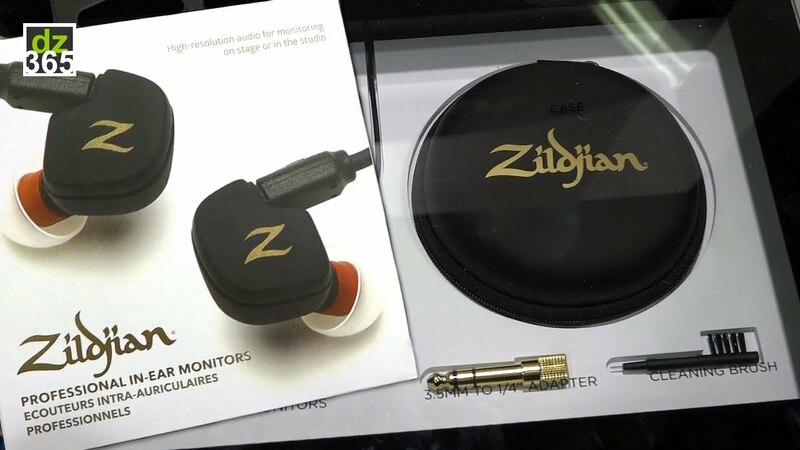 Zildjian already has the regular HD Earplugs, but now it professionalized with the In-Ear system, which can hardly be named an accessory. The built-in Dual Dynamic Driver delivers a smooth frequency response for all types of listening (on stage, Sporitfy etc.). 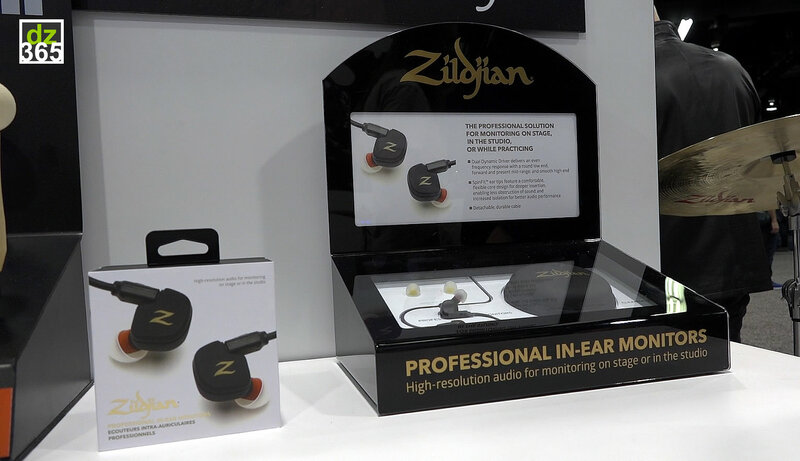 And it includes both medium and large, soft silicone SpinFit ear tips that are designed to increase the noise isolation that you really need on stage. Also, a ¼" adapter and cleaning tool are included in the carrying case. 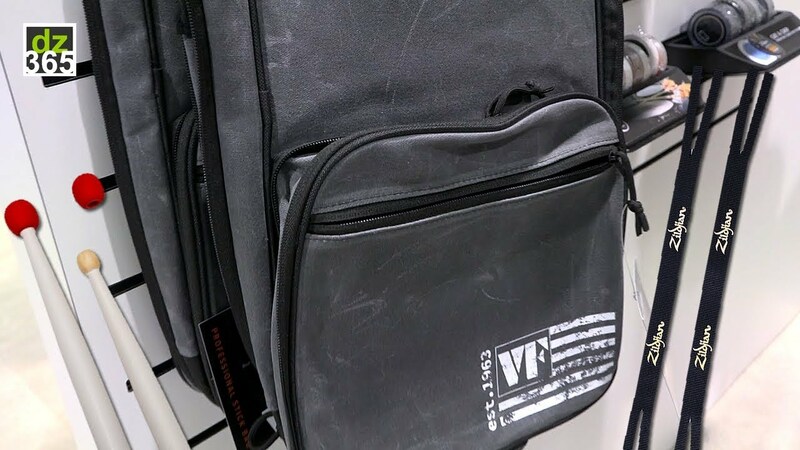 In this video, Mike from Vic Firth and Zildjian shows you the Vic Firth Stick Bag, Vic's Universal Practice tips and the Zildjian nylon cymbal straps.